Courtesy of Century 21 Stein Posner. Please, send me more information on this property: MLS# RX-10521894 – $200,000 – 6109 Balboa Circle Unit 406, Boca Raton, FL 33433. 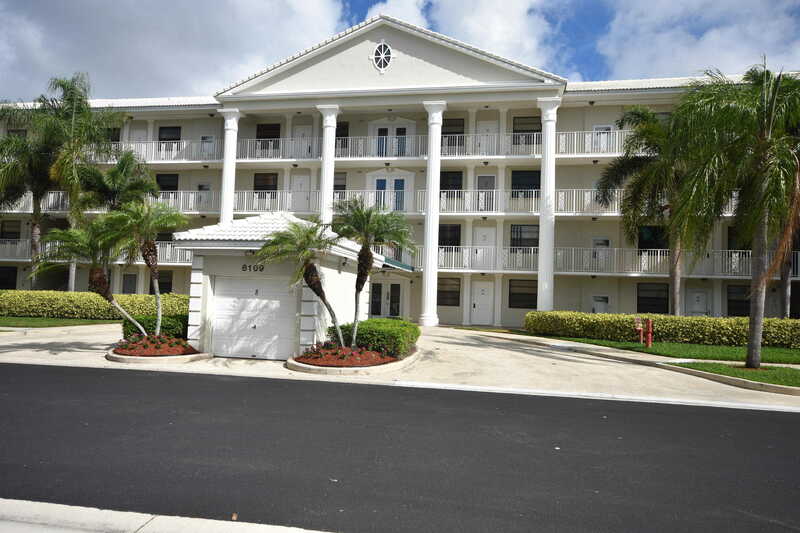 I would like to schedule a showing appointment for this property: MLS# RX-10521894 – $200,000 – 6109 Balboa Circle Unit 406, Boca Raton, FL 33433.